A Residential Inspection Can Help Inform You On The True Conditions Of The Building, Make The Right Decision And Minimize Costly Repairs. 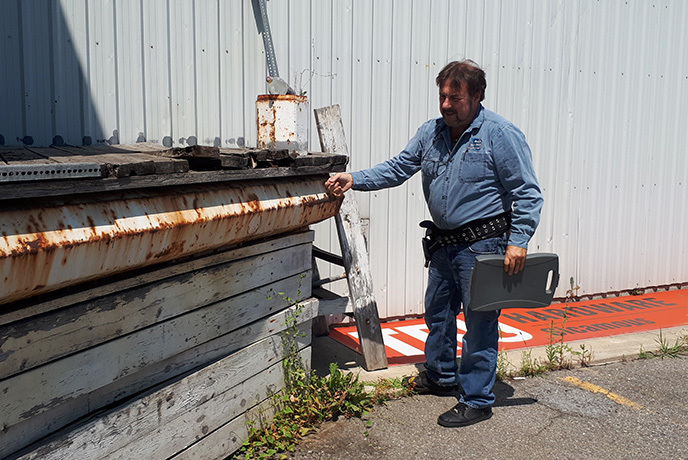 A PCA Commercial Building Inspection Can Help Inform You On The True Conditions Of The Building, Make The Right Decision And Minimize Costly Repairs. 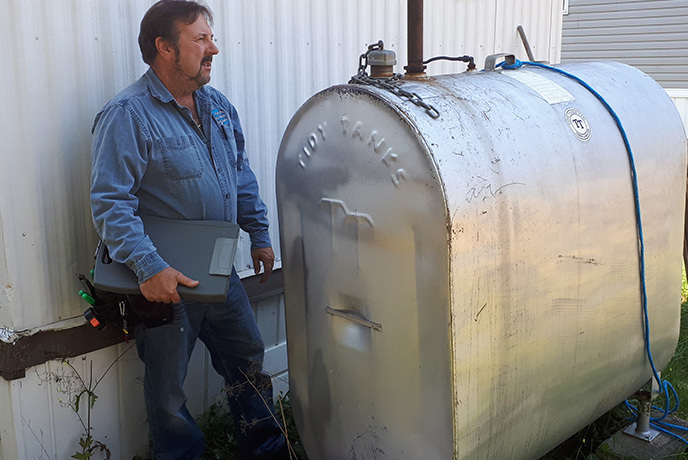 Oil Tanks Are Estimated To Be Responsible For 20,000 Spills Each Year In Canada. 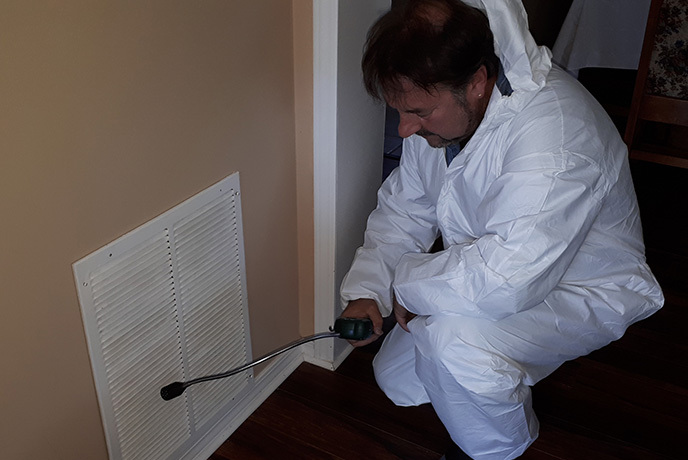 A Mold Investigation Can Identify If Your Building Has Mold That Could Cause A Variety Of Health Issues. 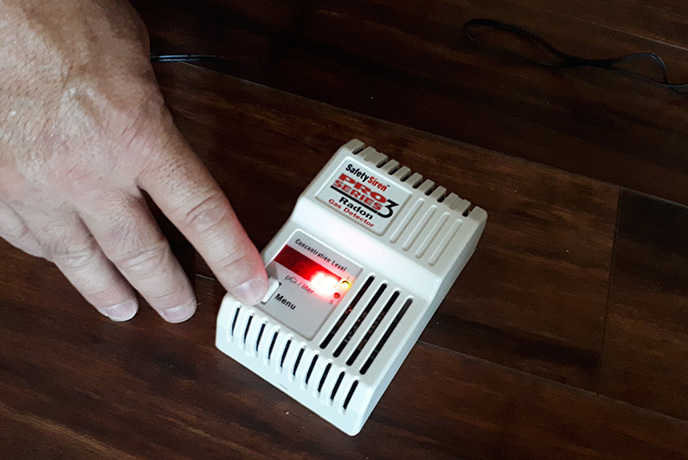 Radon Is Estimated To Be Responsible For 3,000 Cancer Deaths Each Year In Canada. 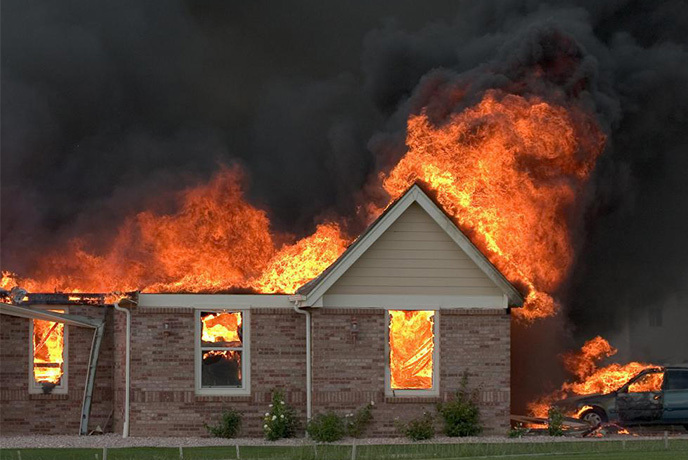 Has Your Building Been Exposed To Smoke From A Forest Fire? Wild Fires can Produce Toxic Contaminants That Can Cause Serious Health Problems. A Strata Inspection Can Help Inform You Of The True Conditions Of The Building & Property To Minimize Costly Repairs. 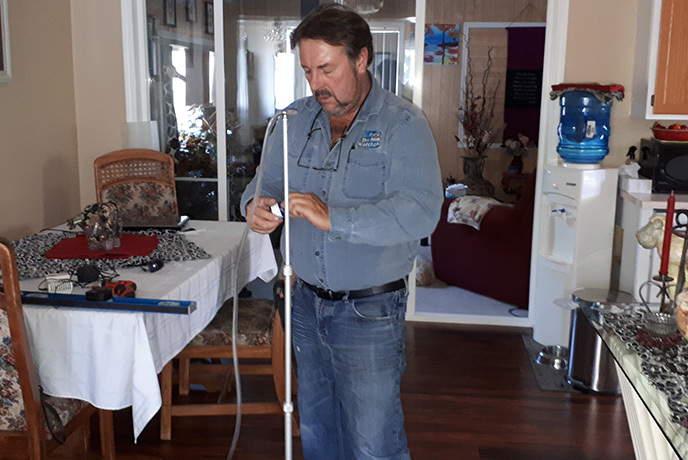 Dave Brice, owner of Pacific West Home Inspections Inc is the leading building inspection company of choice as the only full service building inspection company that has been proudly serving local and global clients since the early 1990’s. As your personal consultant, my priority is to provide you with unsurpassed expert professional service’s and the best inspection reports that goes well beyond the recognized industry standards. Pacific West Home Inspections exceeds the highest standards in the Residential & Commercial inspection industry and has earned the reputation of being thorough, and a proven leader in the industry. 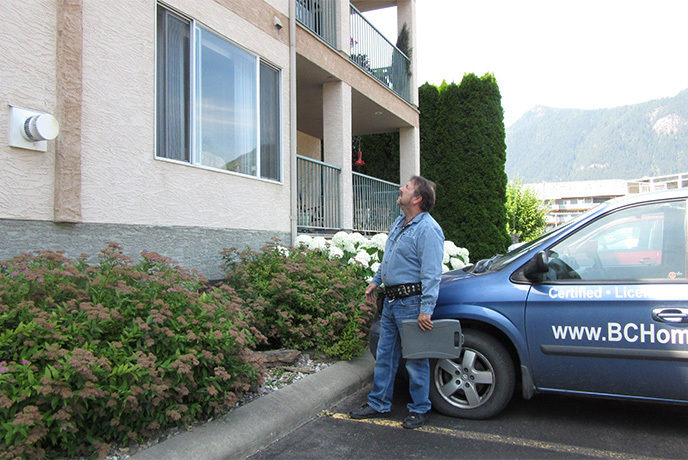 As a ASTTBC-PI inspector PWHI follows the highest standard of inspections for licensed building inspectors in Canada. 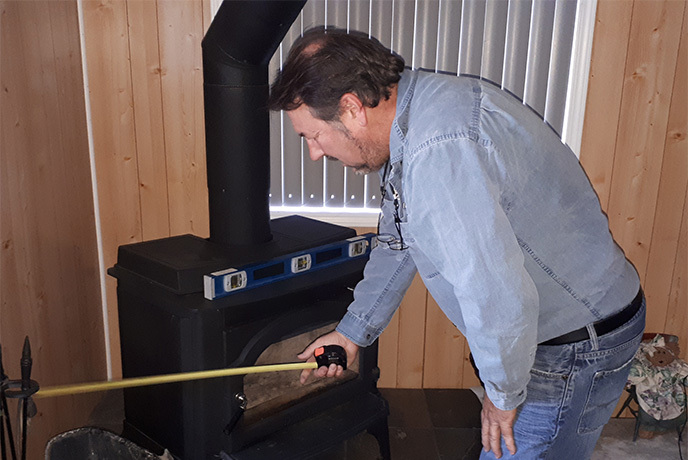 At Pacific West Home Inspections along with our family, we have a strong belief in helping and giving to those who are less fortunate by donating a certain portion of our inspection service fees to our local church, food bank and other local charity organizations. By sowing these seeds, we are enabling others to enjoy a higher quality of life while building a better community and world. Hi Dave, thank you for this very detailed report, the reason we hired you. Looks like we may require future services as we are not moving forward with this home or this realtor. Time spent with you and reading this report has lead us to believe other homes are out there. We definitely provide testimonial. As first time home buyers we were comfortable with Dave from the beginning. Our inspection was very thorough, the report was detailed and easy to understand as well as received in a timely fashion. 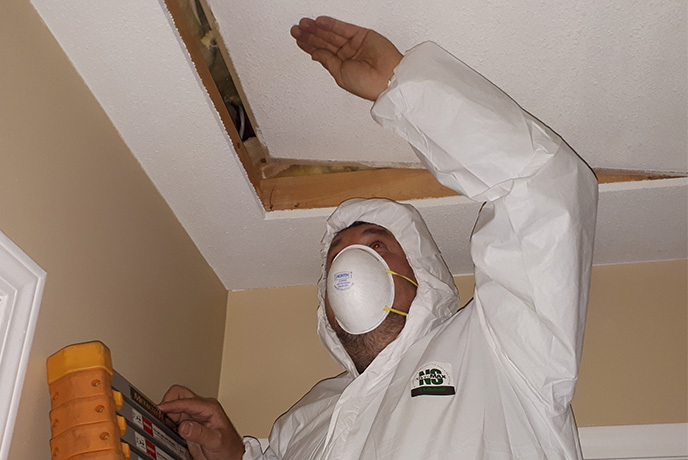 We would highly recommend Dave Brice as a home inspector, very professional. The report looks great! Thank you for coming out to do the inspection. Chantelle and I greatly appreciated your thoroughness and the time you put into inspecting the home. We will be sure to recommend you to anyone we know looking for a home inspection. 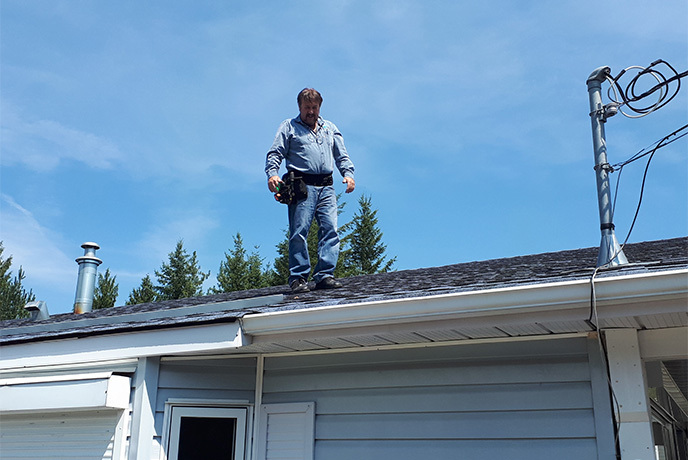 Your assistance in helping us find the right home is very much appreciated, specially finding the roof rot problem at the south side of the roof that the other inspector did not see. I will recommend your services to others looking to buy in the area. Thanks again. Thanks for sending the report by e-mail. We just got your hard copy yesterday afternoon in the mail. I really appreciate it. We’re making arrangements to replace all the galvanized plumbing. I just have a few minutes here to drop a note to you so I want to say thanks.